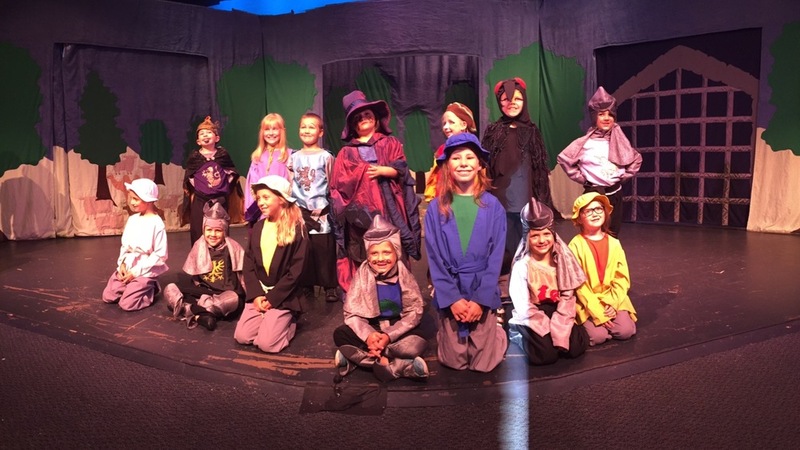 Come out and see the talented kids from our 2016 Youth Theatre Camp in Disney's The Jungle Book KIDS. 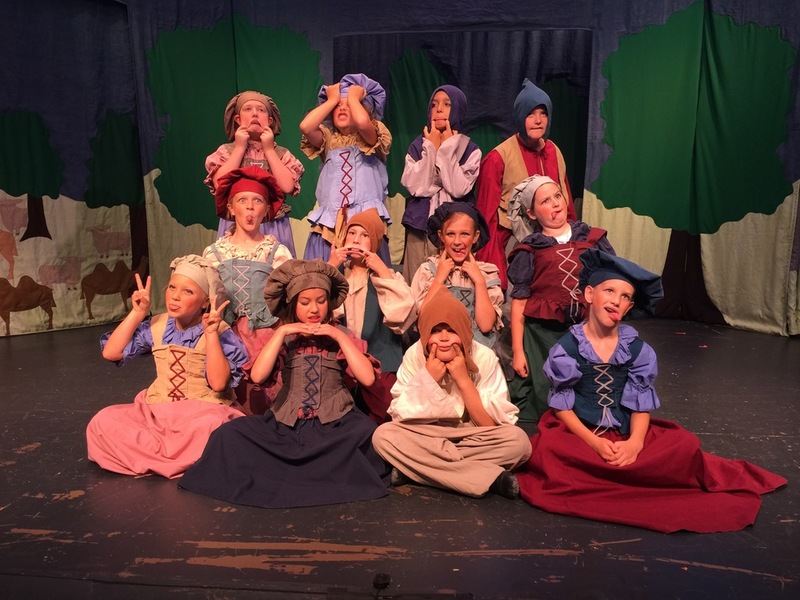 This 40-minute show will be the culmination of the 2nd Annual weeklong theatrical arts camp. The jungle is jumpin' with a jazzy beat in Disney's The Jungle Book KIDS. Specially adapted from the classic Disney animated film, this show features a host of colorful characters and your favorite songs from the movie. 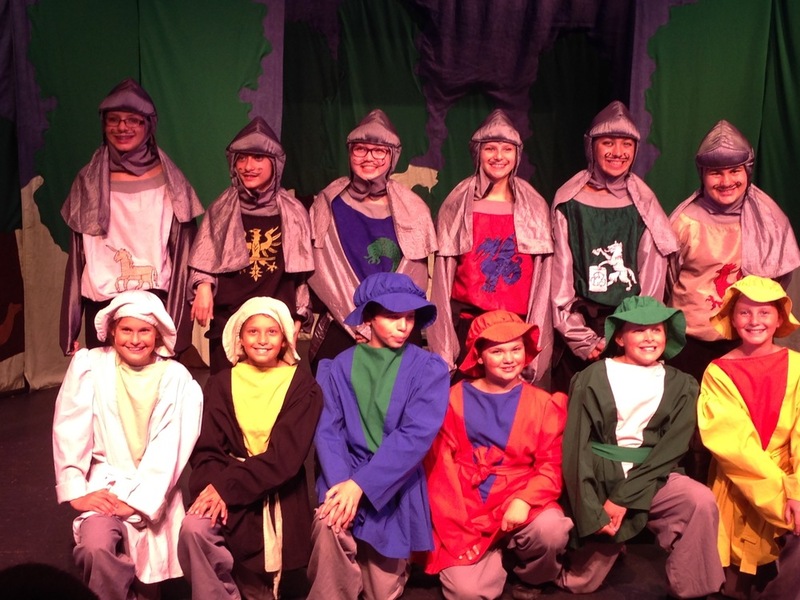 All tickets $5.00 | Friday, July 29th at 7 p.m. | Saturday July 30th at 3:00 and 5:00 p.m.